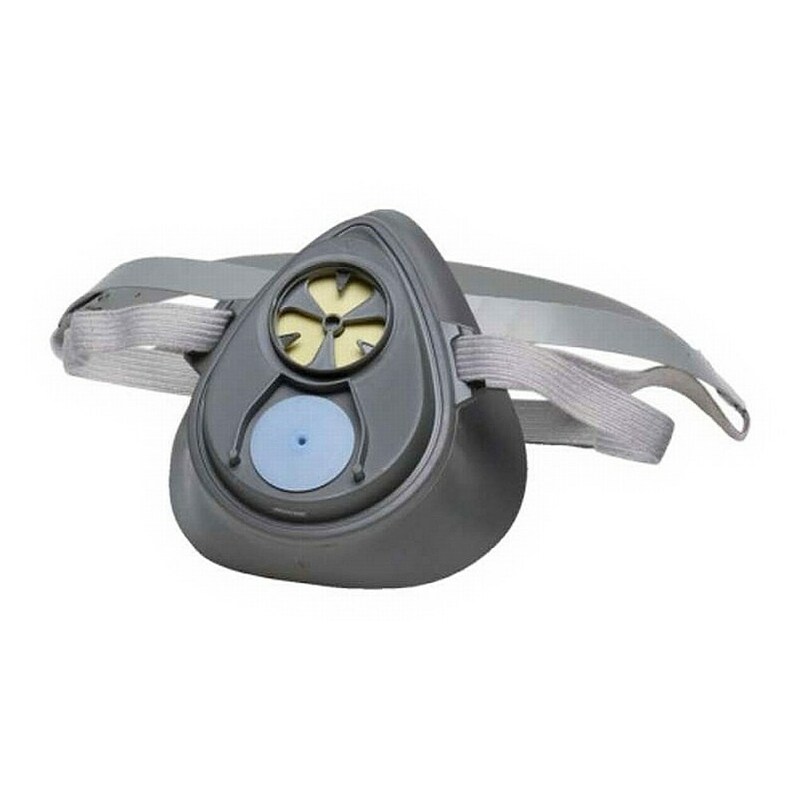 - Large lens provides a wide field of view for excellent visibility. 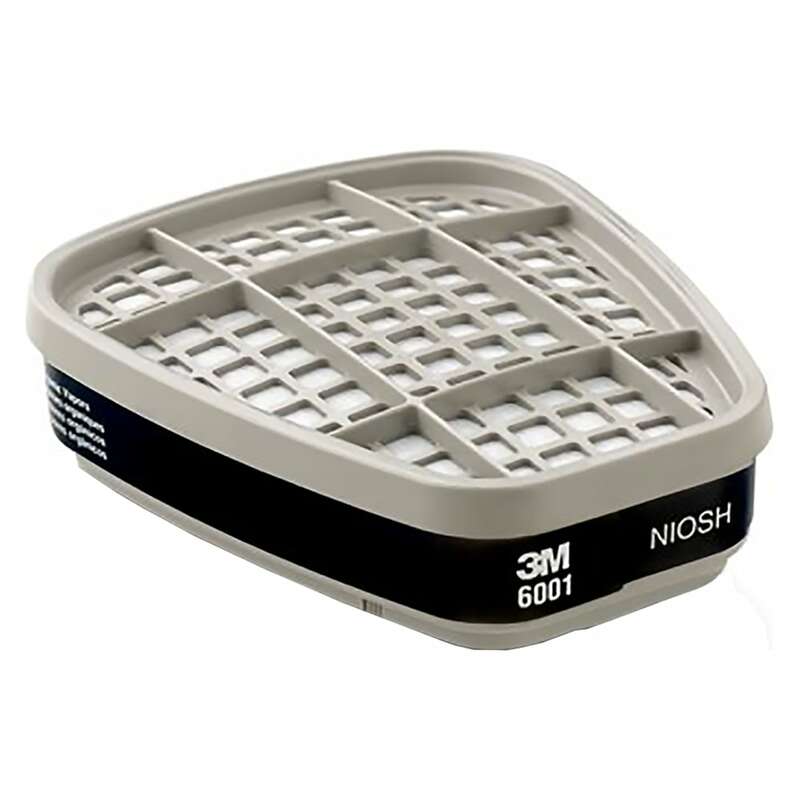 - Lightweight well balanced design and silicone faceseal for enhanced comfort, durability and ease of cleaning. 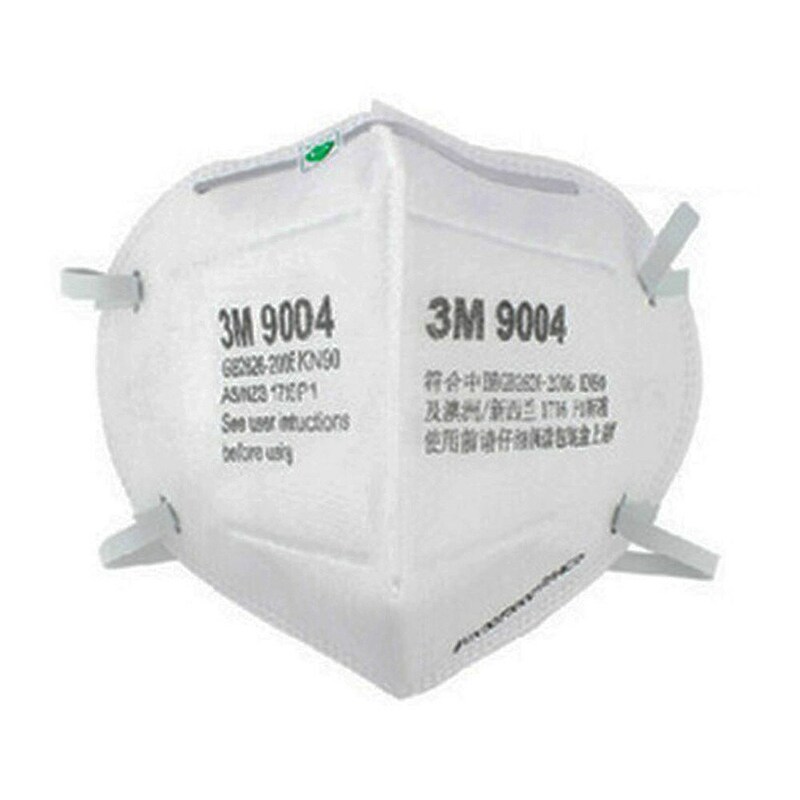 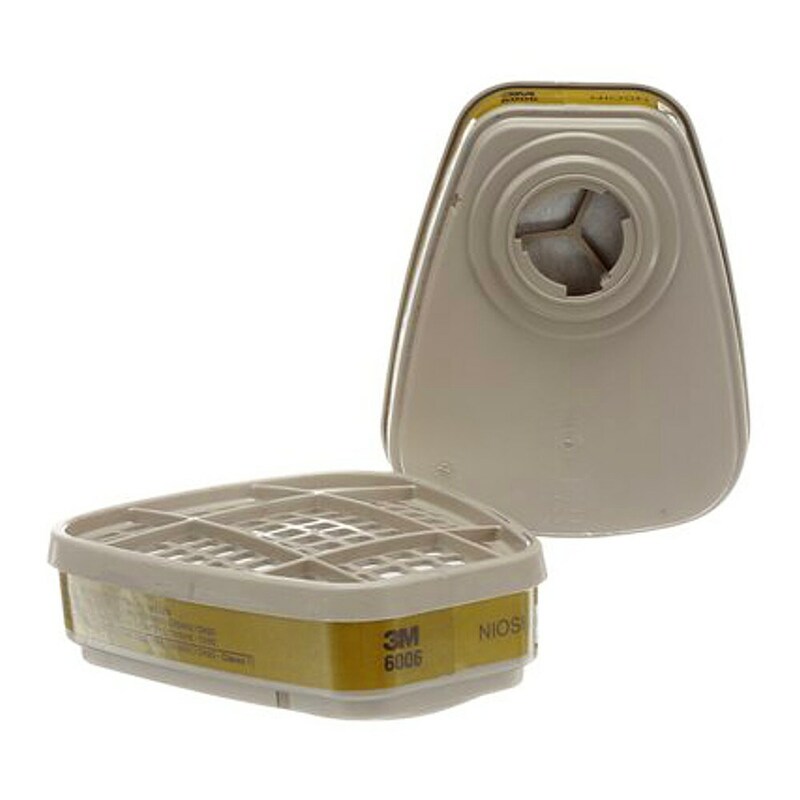 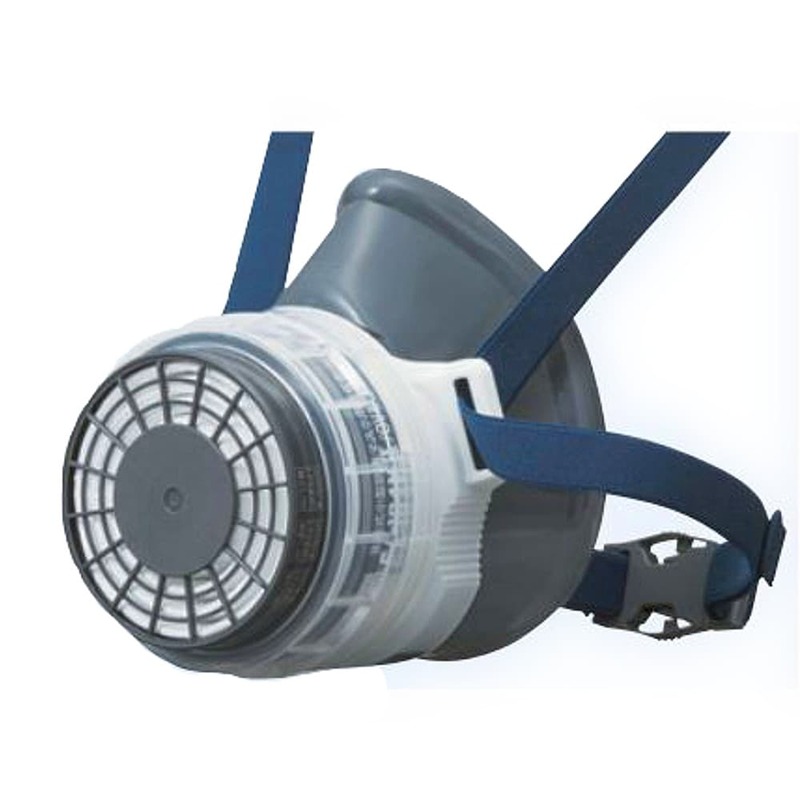 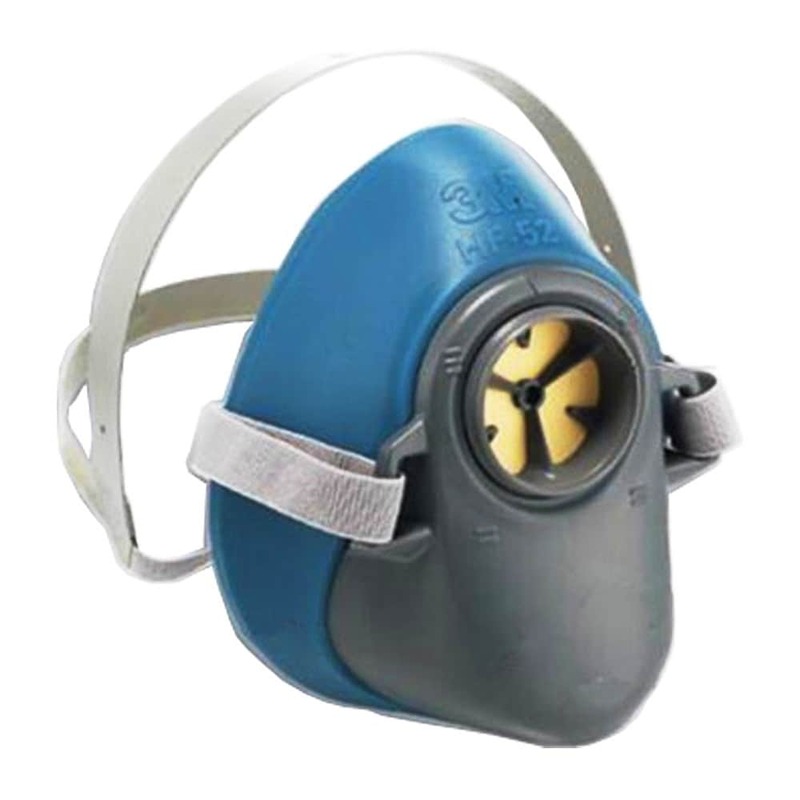 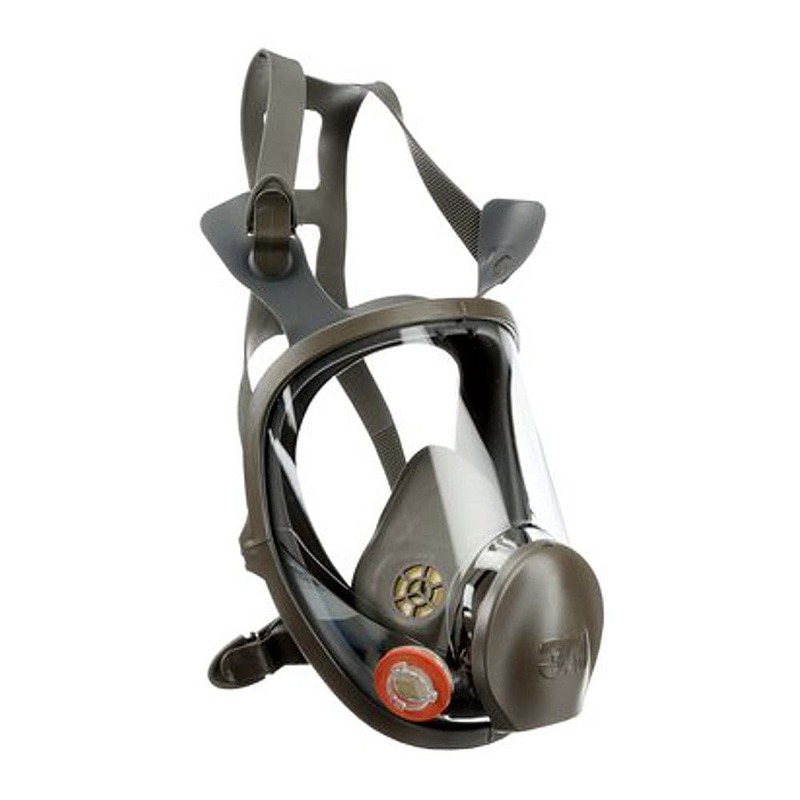 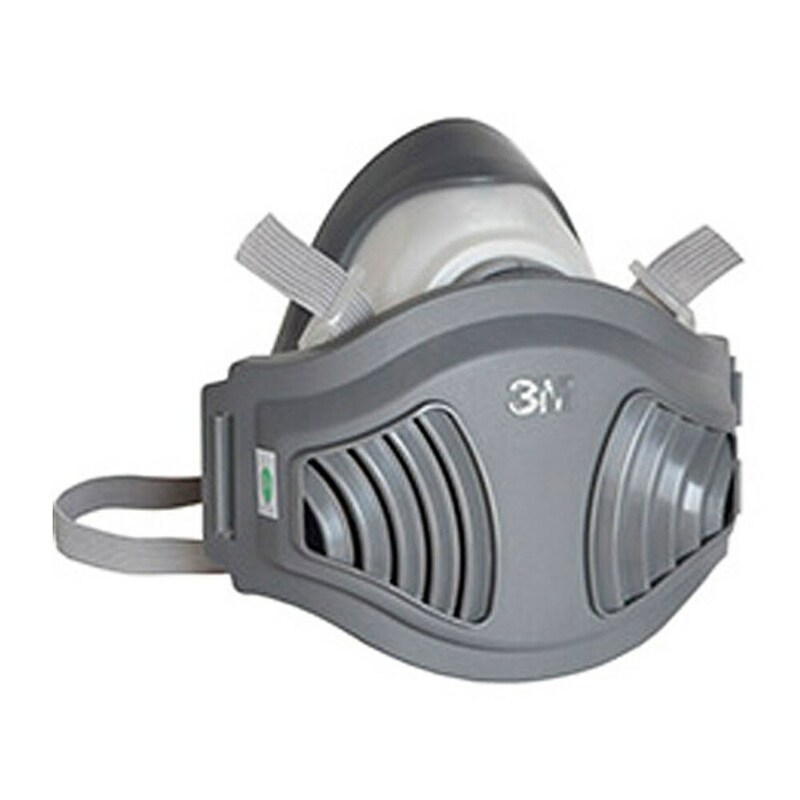 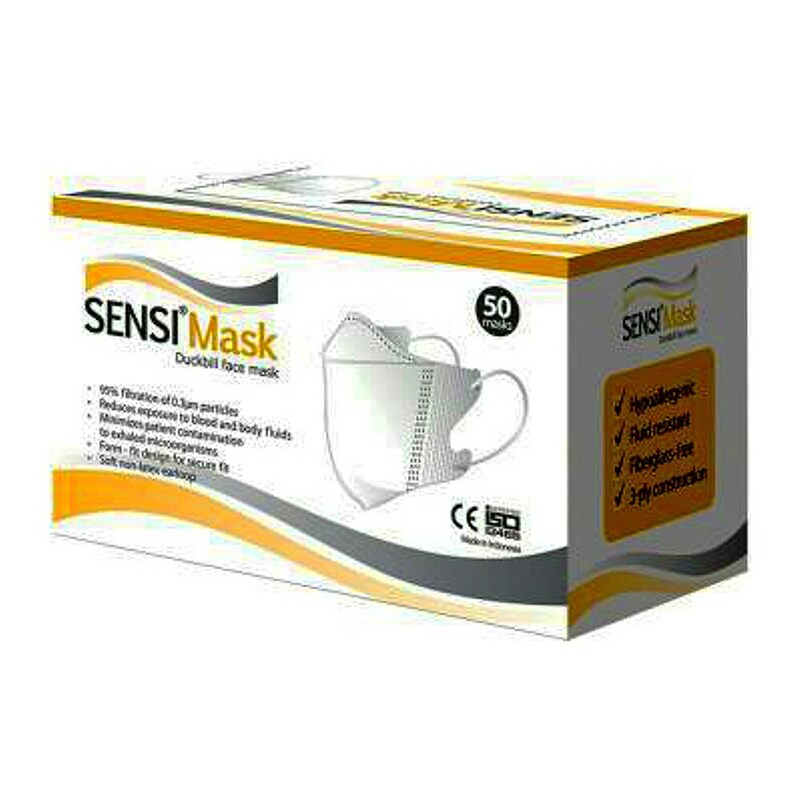 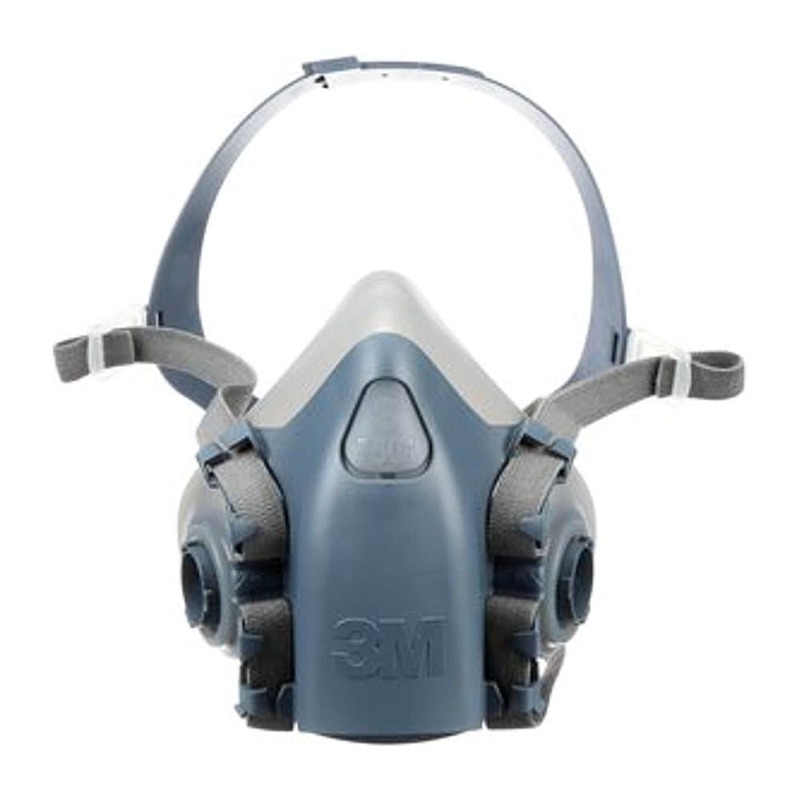 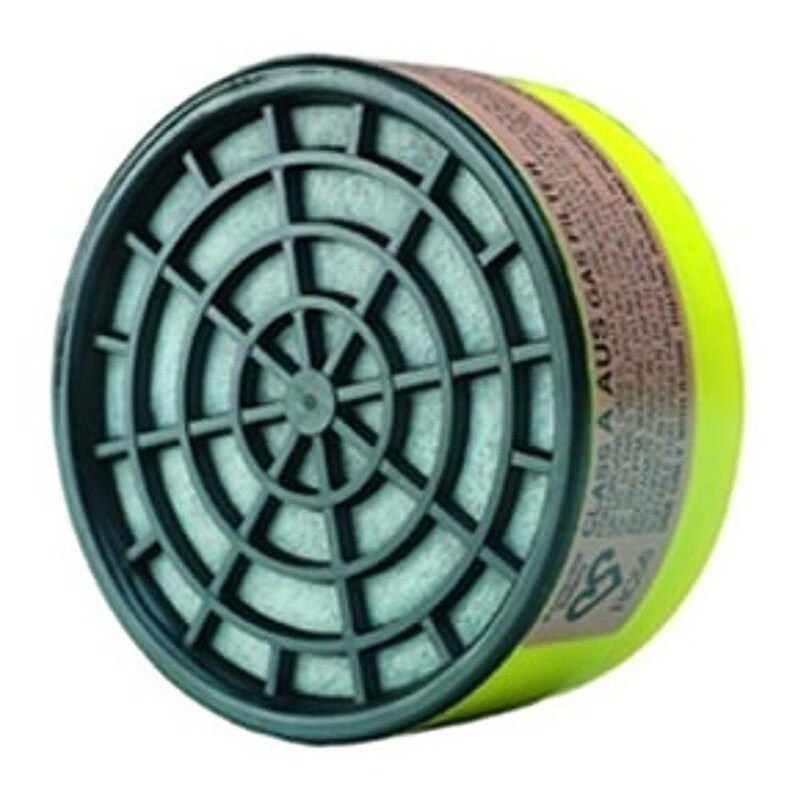 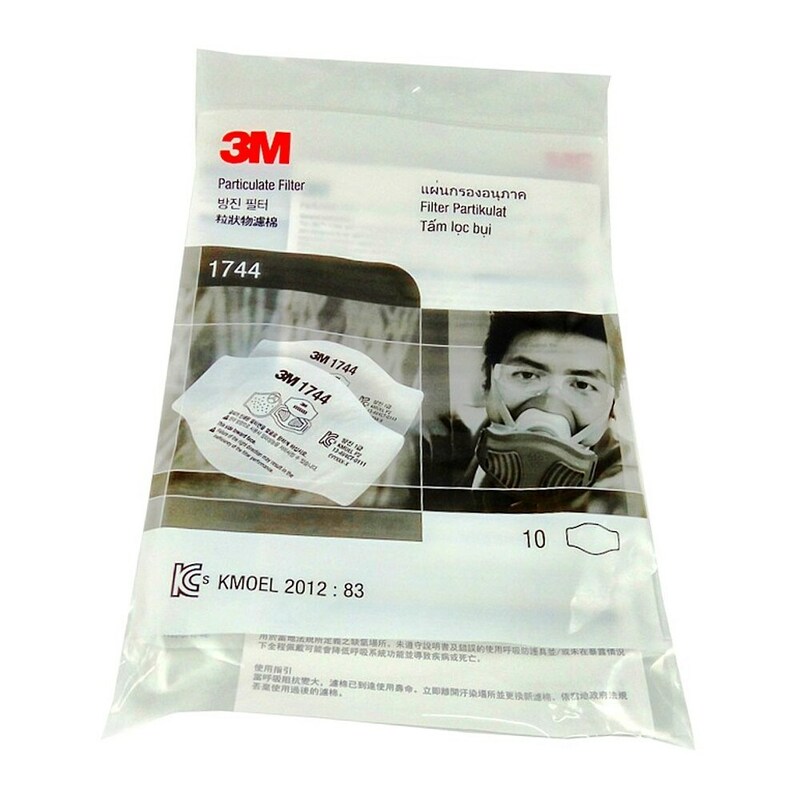 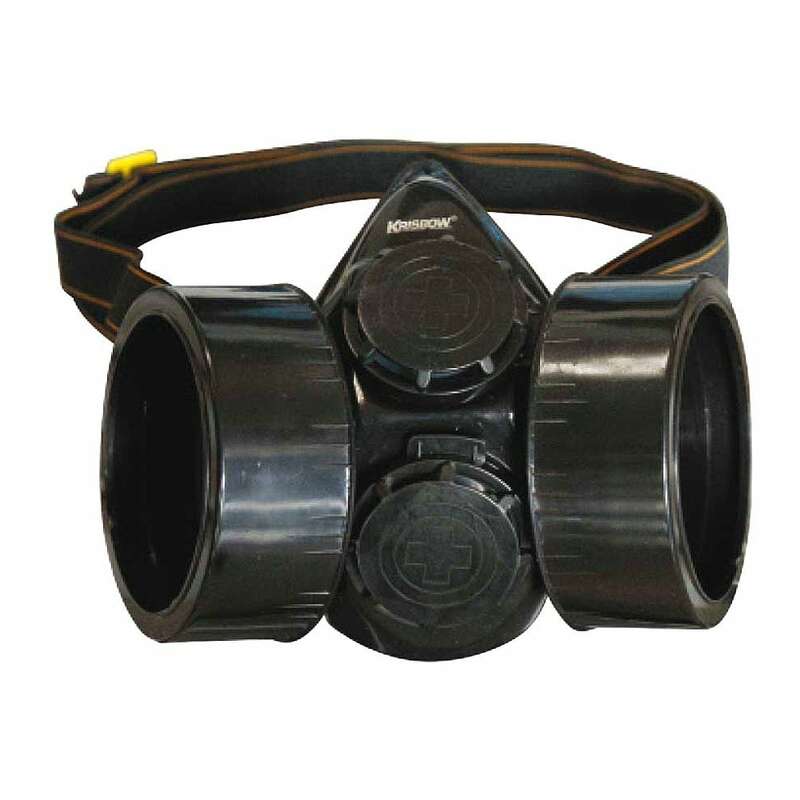 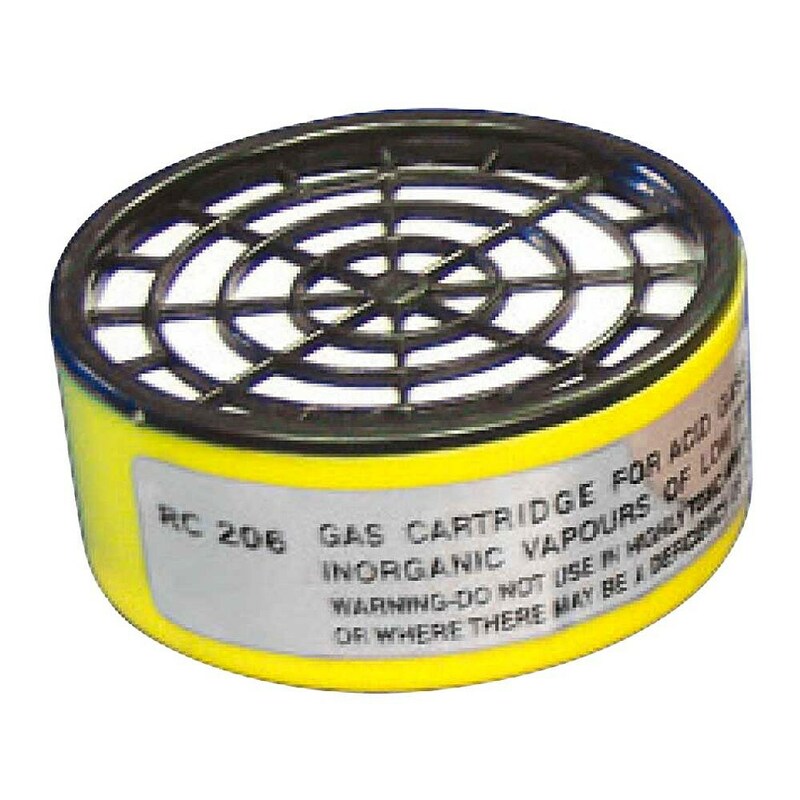 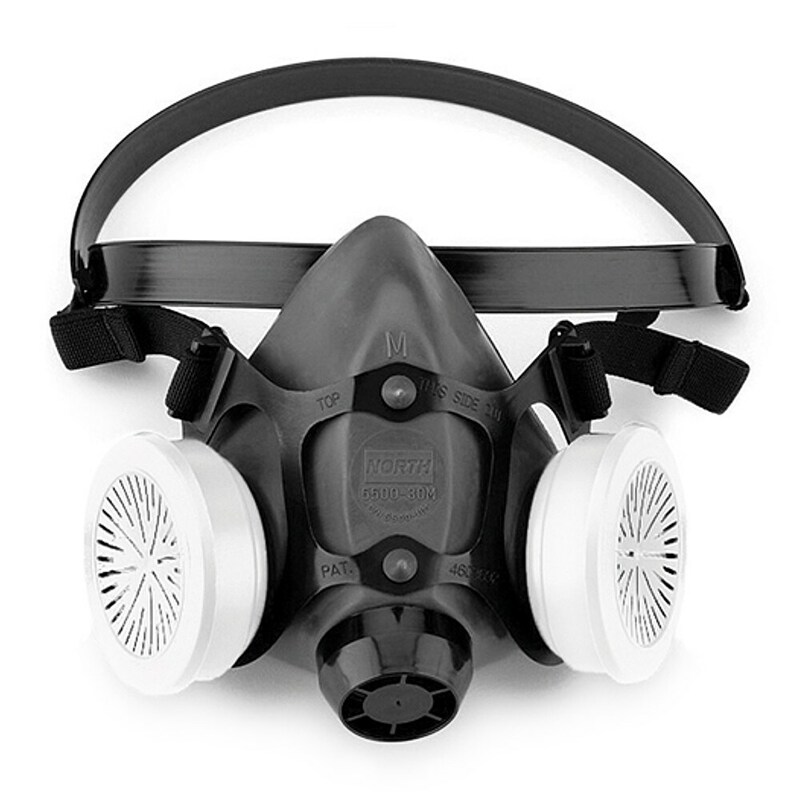 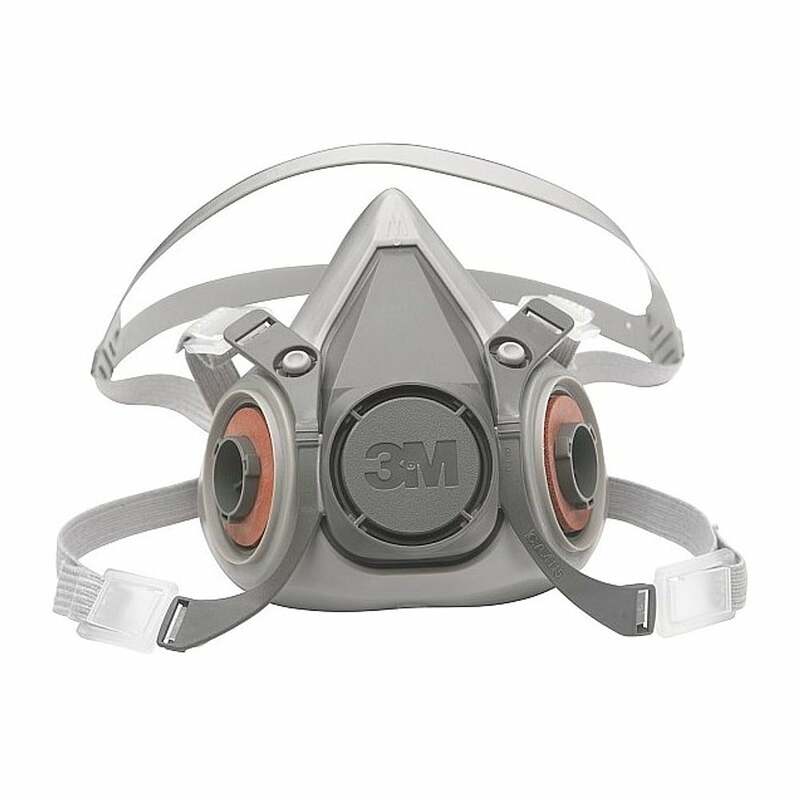 - Available in air purifying and supplied air respirator modes.